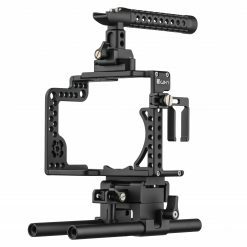 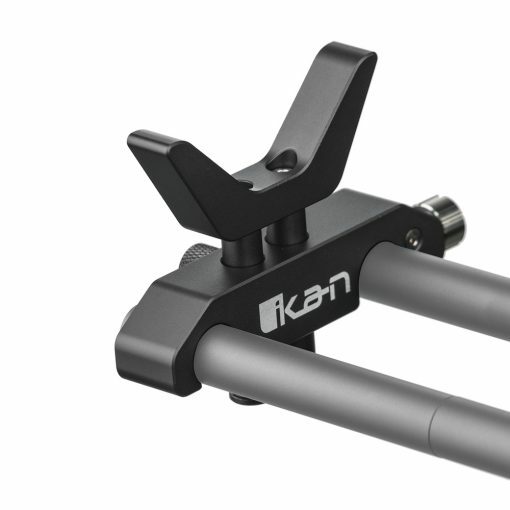 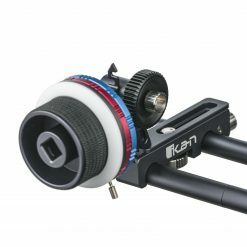 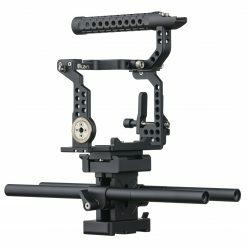 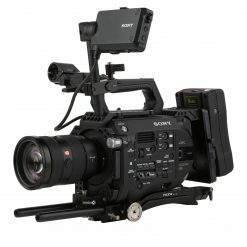 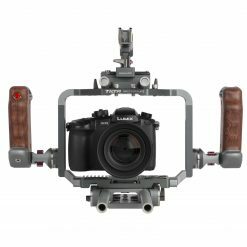 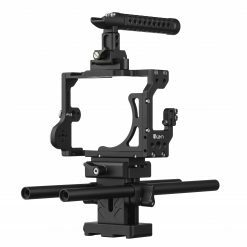 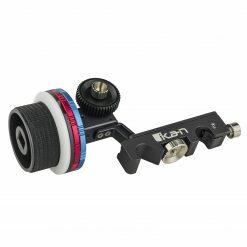 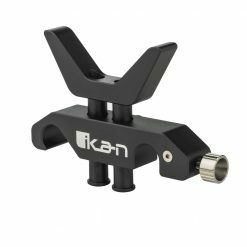 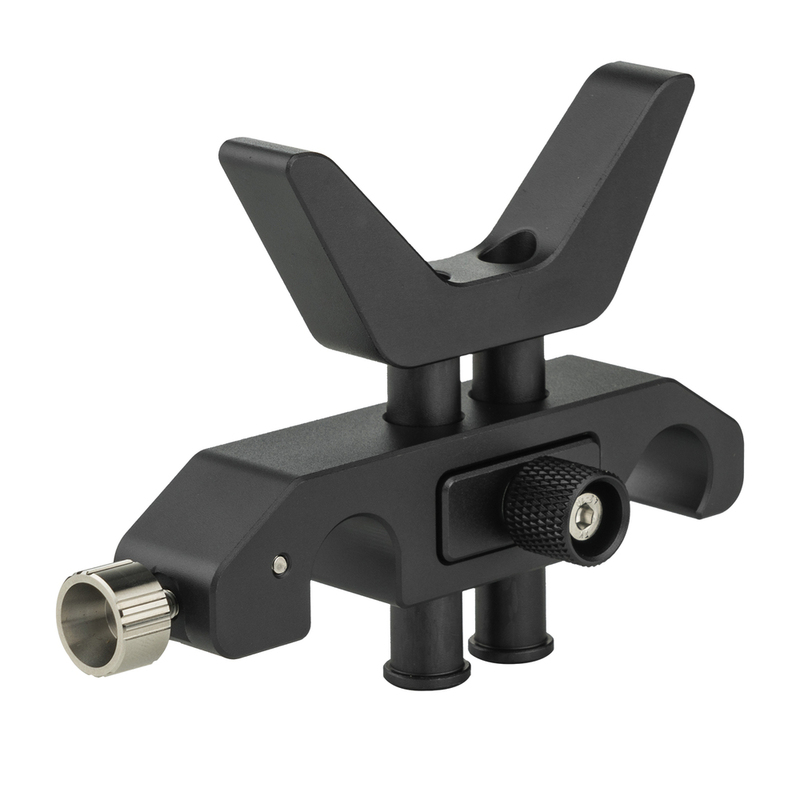 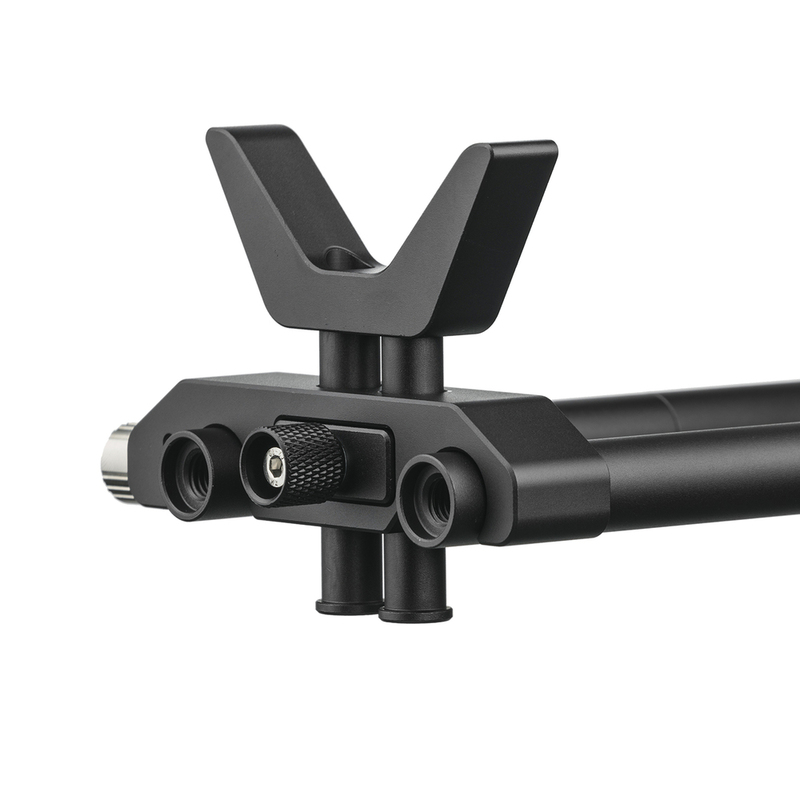 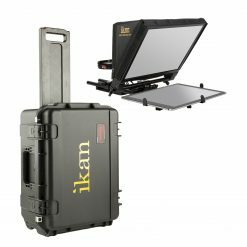 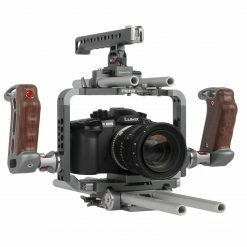 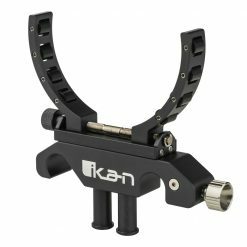 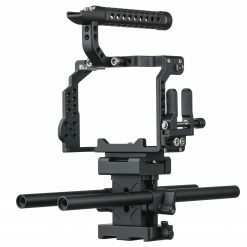 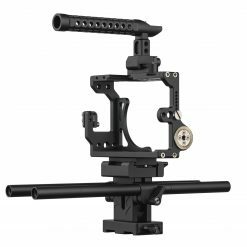 The STR-LS1 is a static lens support from the Ikan STRATUS line of camera cages and accessories. 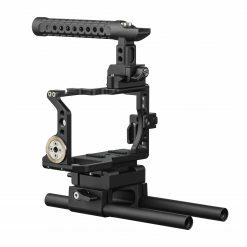 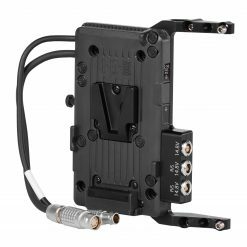 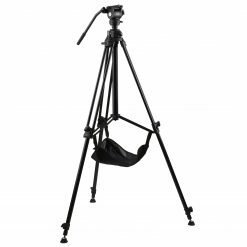 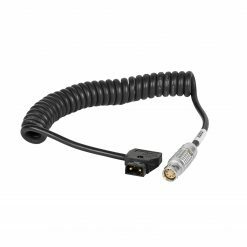 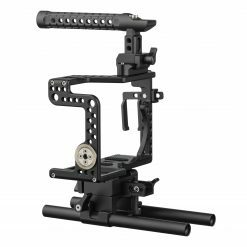 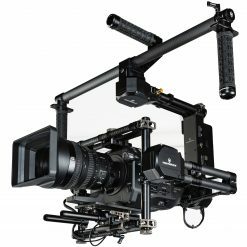 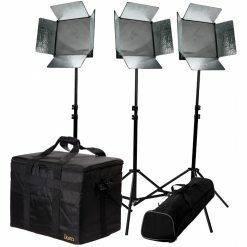 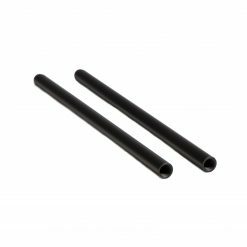 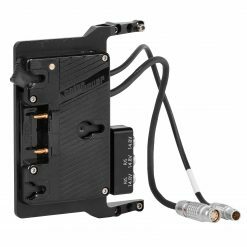 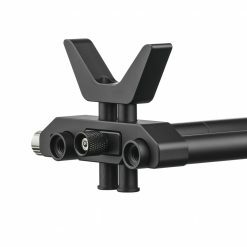 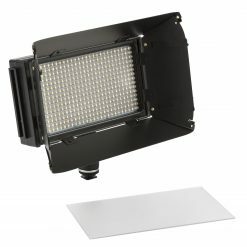 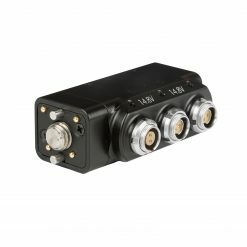 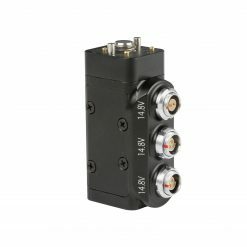 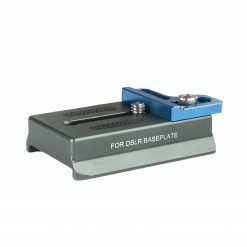 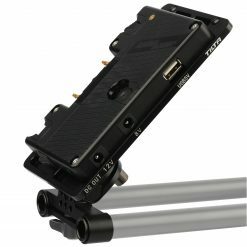 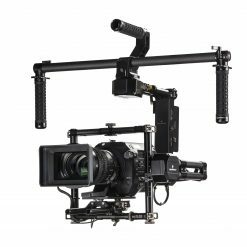 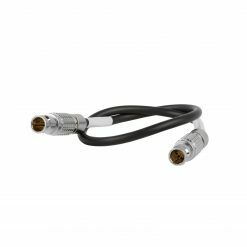 This support is “static” because it attaches to a non-rotating portion of the lens it is supporting, but it has 7/8″ worth of vertical positioning to allow it to offer support to a lens from a variety of positions. 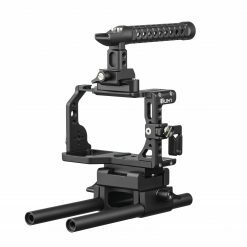 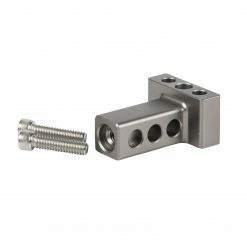 One of the 15mm rod mounts on the unit is also open and angled to allow the unit to be placed directly onto the rods from above, as well as slid on from the front.